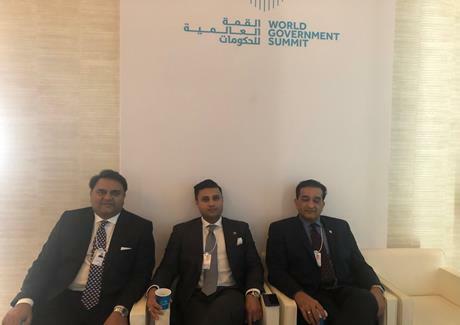 Information Minister Chaudhary Fawad Hussain says Prime Minister Imran Khan during his visit to Dubai will meet IMF chief Christine Lagarde on the sidelines of the World Government Summit and discuss matters of mutual interest. In an interview with Reuters, he said - "This will give us a chance to understand the IMF views and we will be able to give our version to IMF Chief". Information Minister said problem is not the IMF deal but the problem is the condition attached to the deal. He said "we want a fair deal that can actually help Pakistan in the short term, without affecting our long-term economic goals."